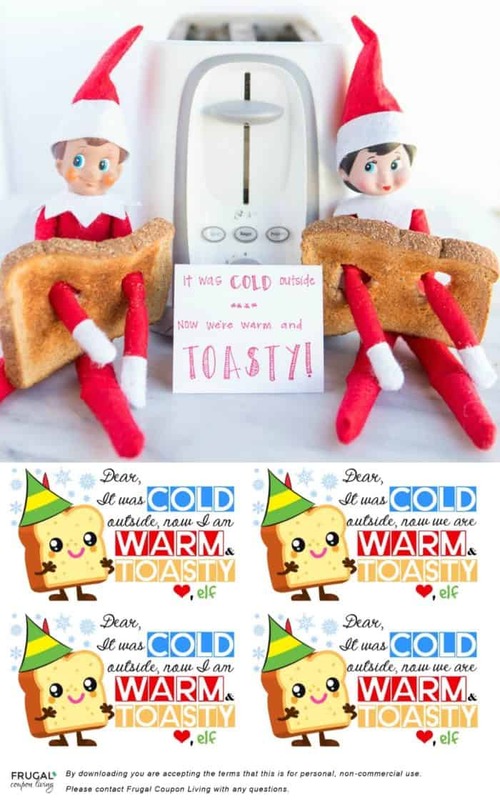 Toasty Elf! 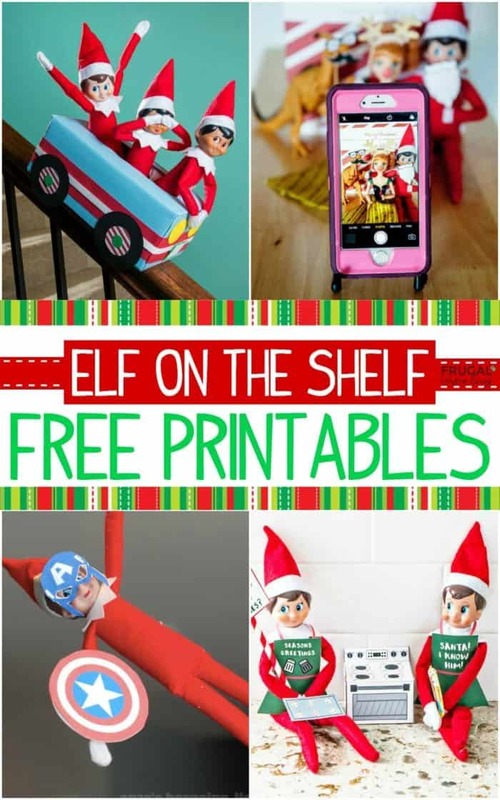 You can also find this idea in our Free Elf on the Shelf Printables Round-Up. It was cold outside, now we are warm and toasty. 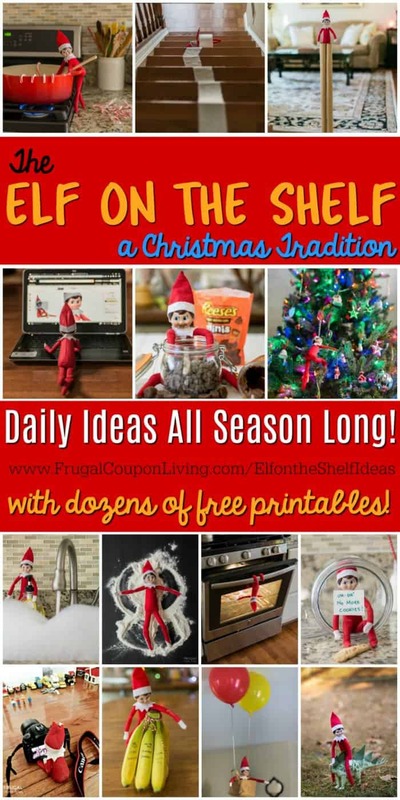 This elf idea is too cute, we had to share. 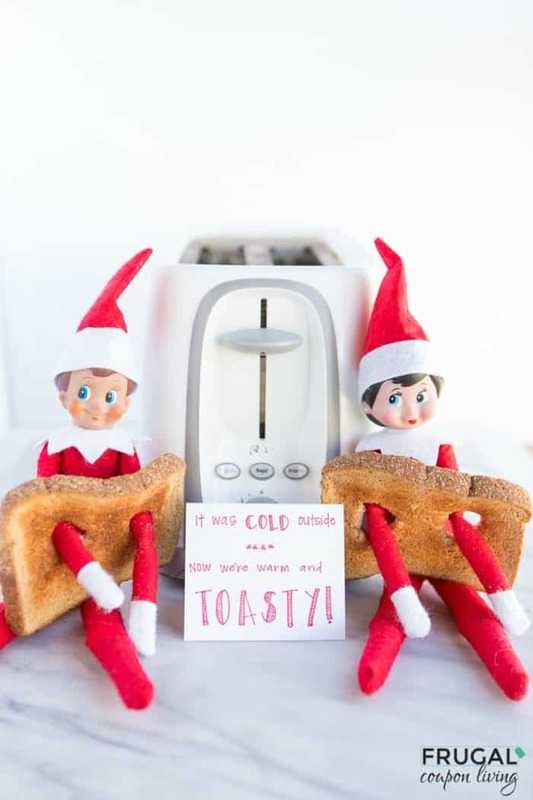 Toast up some bread and layer your bread as clothing for your elf. For this idea, we made you a free printable! We love sharing FREEBIES! Want another freebie? 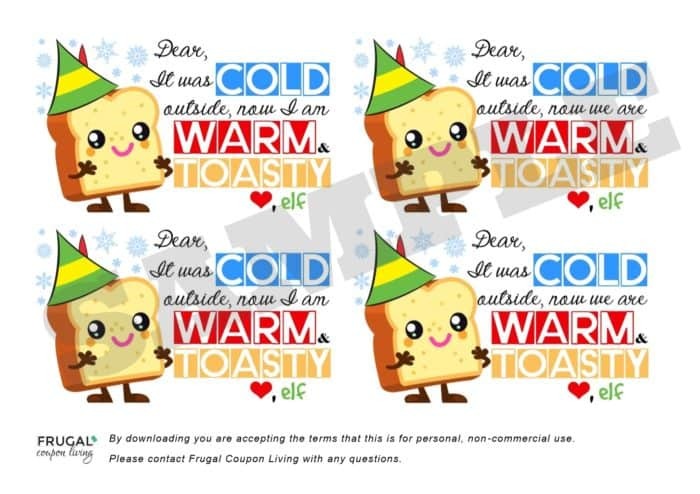 Print these free Elf notes by entering your email address below. It will arrive in your inbox!